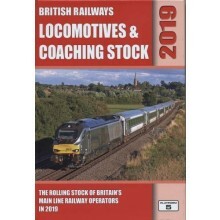 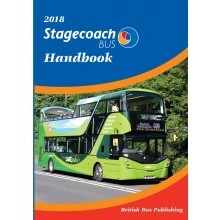 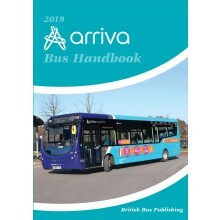 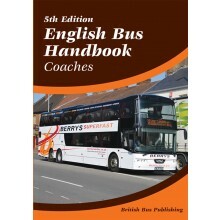 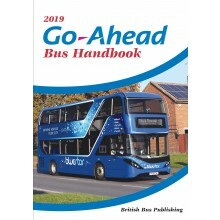 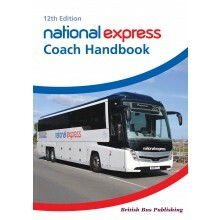 British Bus Publishing produces around eight books that feature all the leading bus and coach operators in Britain and Ireland. 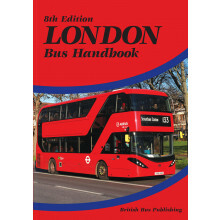 In addition special books for Malta and Hong Kong have been published to commemorate special events in those places. 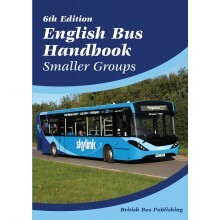 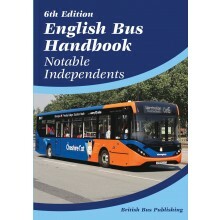 About eight books are released each year with the individual books for the leading bus groups. 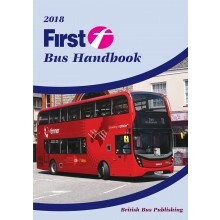 This page highlights the more recent books while earlier editions can be located under specific categories.